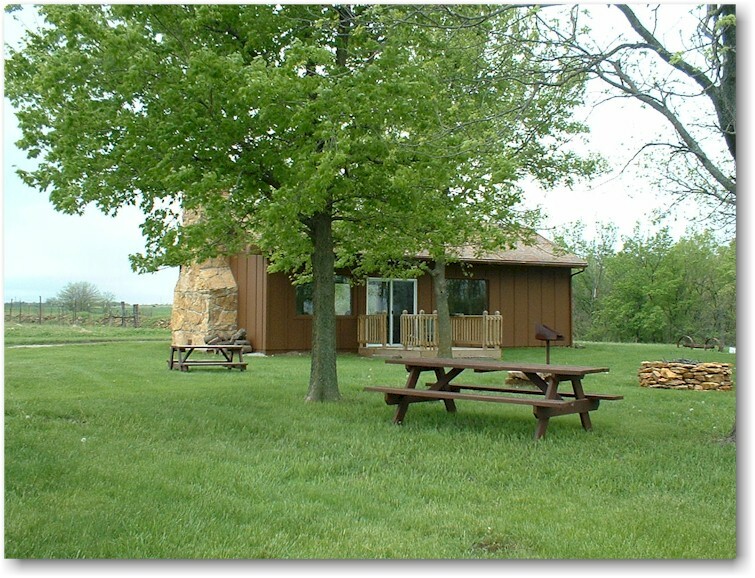 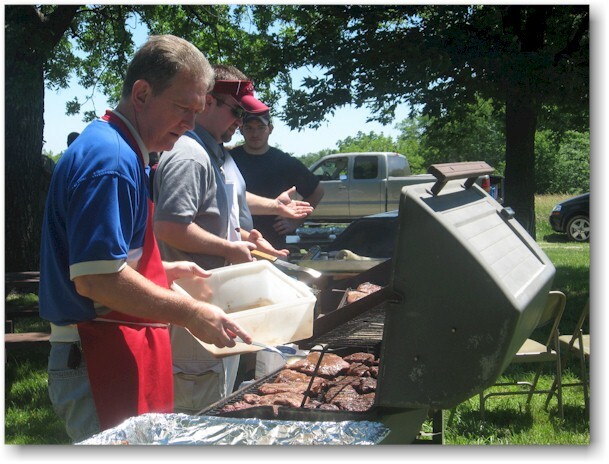 Our picnic area is located at the end of our private 1/4 mile drive next to the Fireside Room, which provides restroom and minimal kitchen facilities. 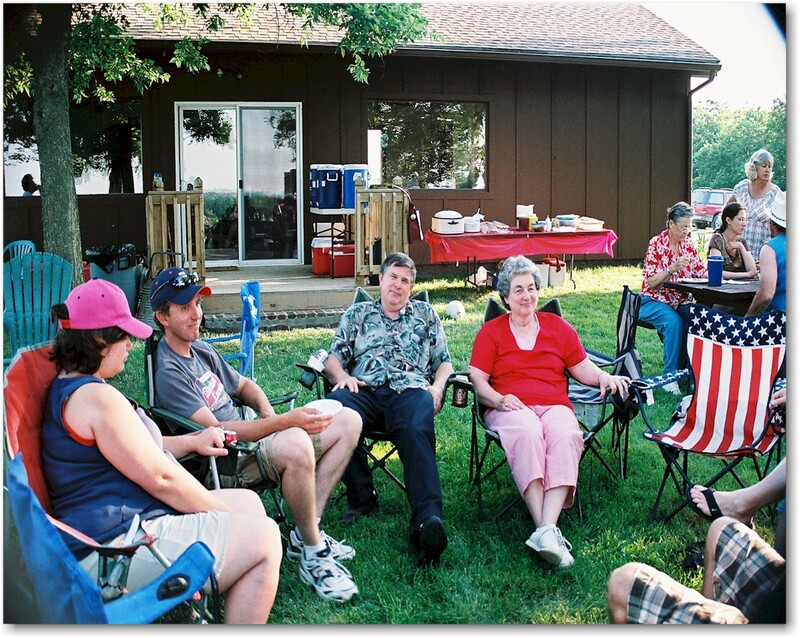 Picnic area includes picnic tables, grills and fire pit. 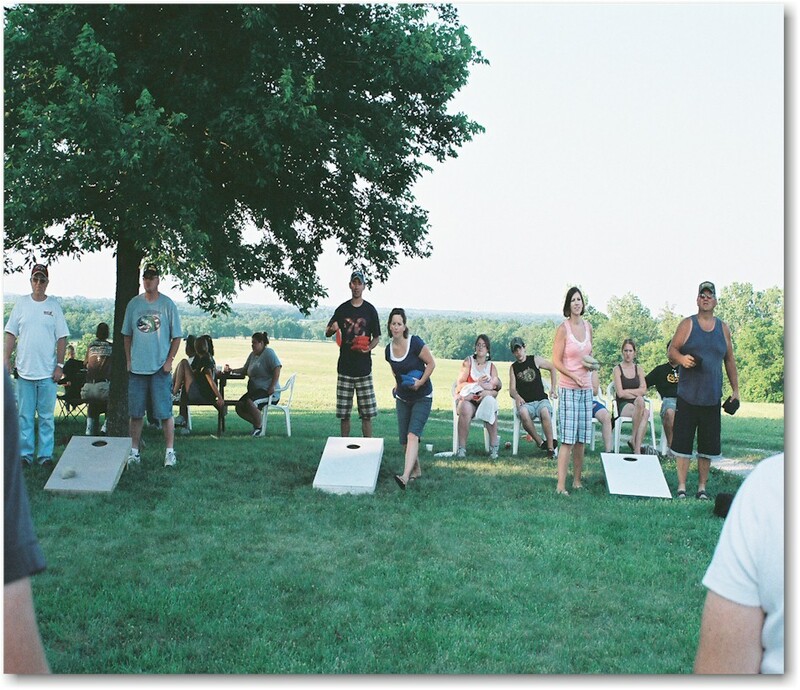 Outdoor games include corn hole, volleyball, badminton, horseshoes and others.